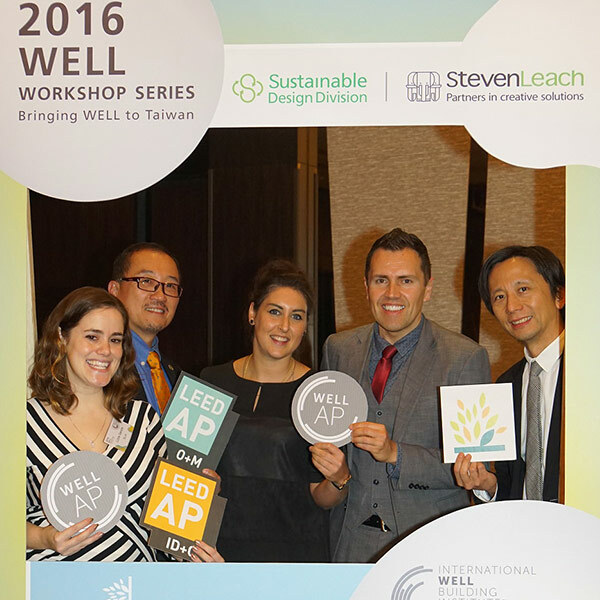 Thank you for being one of more than 110 attendees from more than 50 companies and 2 universities who participated in the WELL Workshop Series November 9-11, 2016. We are pleased to have received positive feedback from many of you already. On behalf of SL+A, in partnership with IWBI and seed Taiwan, it was our goal to promote the advancement of healthy buildings in Taiwan, educate professionals, and inspire adoption of better building practices. We hope that you found the program insightful and inspirational. Below, please click the link for the public WELL slide presentation in PDF for your reference, as well as Event Photos. Together, we can promote human health as a vital part of building design, construction, and operations.